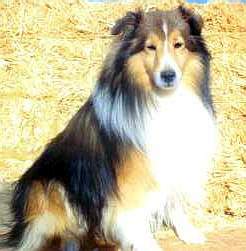 Search and adopt a Shetland Sheepdog near you. Alert, rough-coated, longhaired working dog. Sound, agile and sturdy. Intensely loyal, affectionate toward owner.